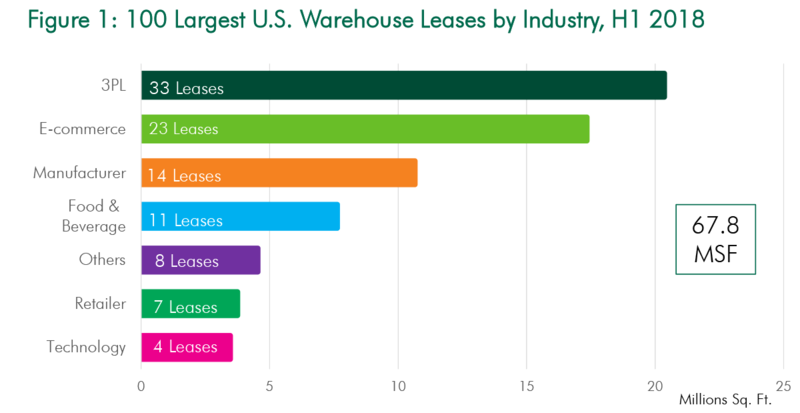 3PLs held 56 of the largest 100 leases in the US, wresting the #1 position from e-commerce giants for the first time. The thought behind the trend? 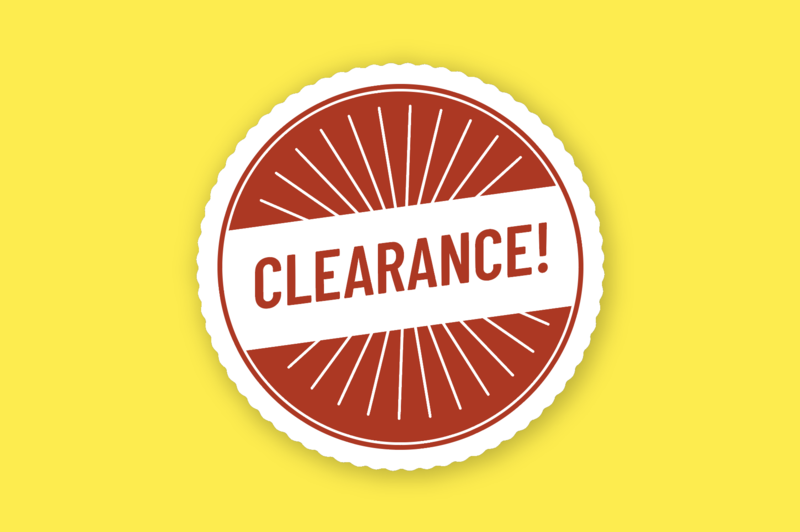 E-com is moving at such a rapid pace, it no longer lines up with traditional 10-15 year lease terms. It follows that e-com outfits would cede this real estate exposure to 3PLs. "If you’re looking at [your supply chain] every year, but you’re making 10- to 15-year lease promises with a massive building and all kinds of automation invested—those two time frames don’t add up." And one trend begets another...As retailers offload location and operational exposure to 3PLs and other providers, supply chains are becoming increasingly complex. 4PLs work in some capacity to manage operations, bringing transparency across traditionally siloed activities. Shopify CEO Tobi Lütke comes clean about Shopify’s recent “open heart surgery” building Locations functionality. Massive changes to the e-commerce platform juggernaut made waves as app developers worked on shifting ground to tie up loose ends.